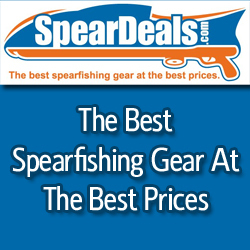 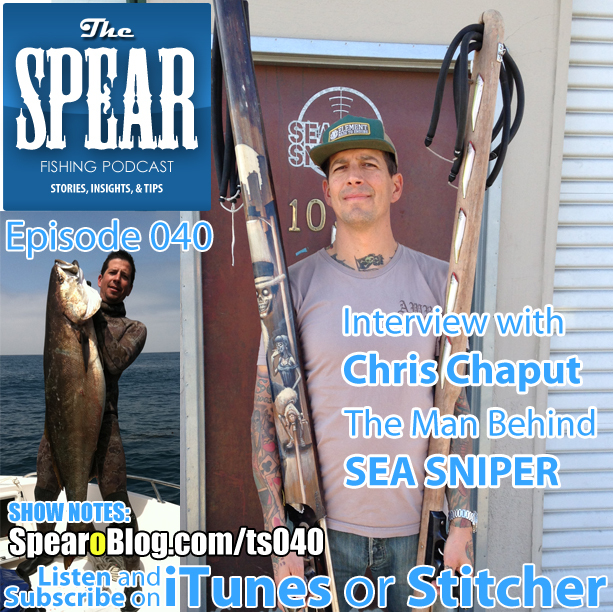 This episode of THE SPEAR we get to know Chris Chaput the Soul Spearo behind Sea Sniper. 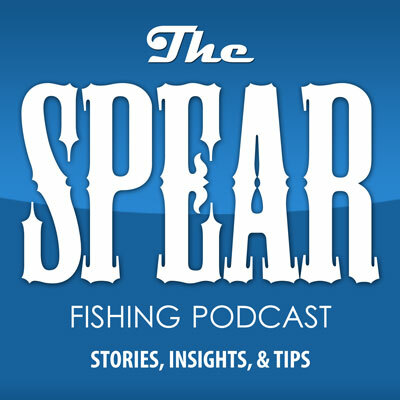 We talk about how he got started in the sport and how Sea Sniper the brand was formed. 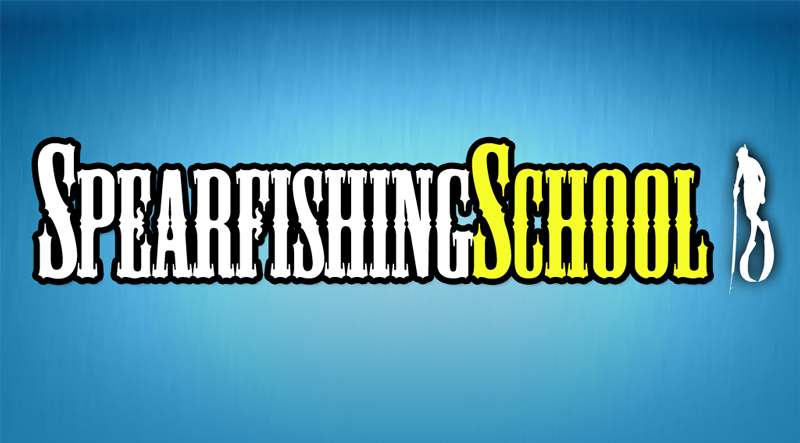 He share some great stories, advice for new divers, and advice for new gun builders. 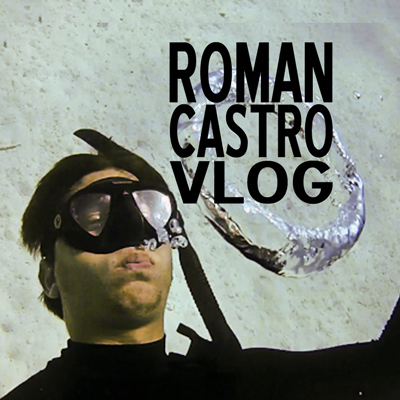 I feel super fortunate to have have the opportunity to record yet another very fun interview. 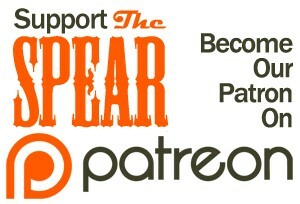 Like with most episodes I catch myself cracking up alone in the dark while editing and I can’t wait to share it with you.